The "Ecurie Jean de la Fontaine" was created at October 31th 1975. The rally took place for long years in the area of the town Château Thierry with some stage to Fère en Tardenois. Near 2000, the came to Soissons with a great succes. 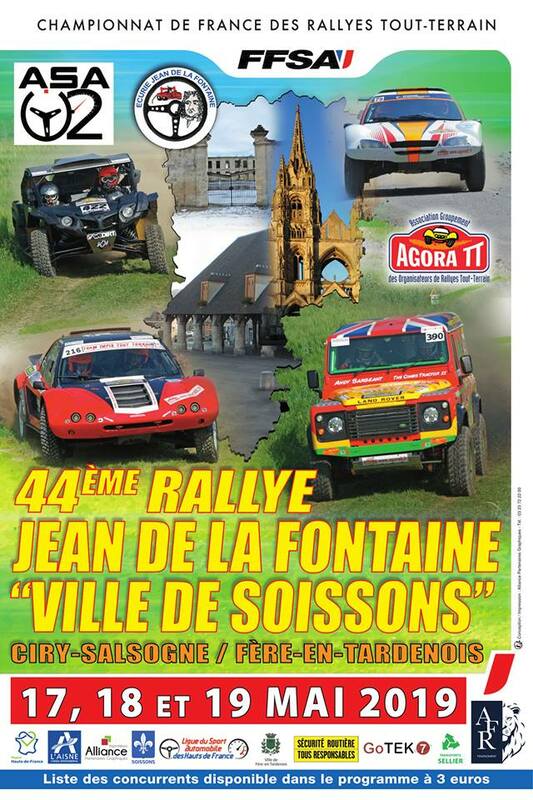 Since few years, the rally is sharing between Soissons and Fère en Tardenois with one day in each town.